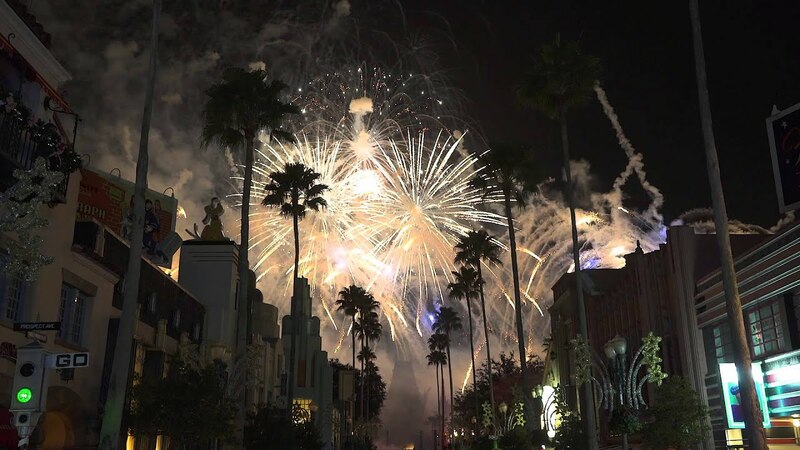 Nov 01, 2017 in "Holidays at Disney's Hollywood Studios"
The holidays have arrived at Disney's Hollywood Studios, and this year the tree has made the move to the center of the park in Echo Lake. The lake is in the process of being refilled, but the tree and new decorations are now in place around the lake and in the water. We'll be back for another look when everything is finished. 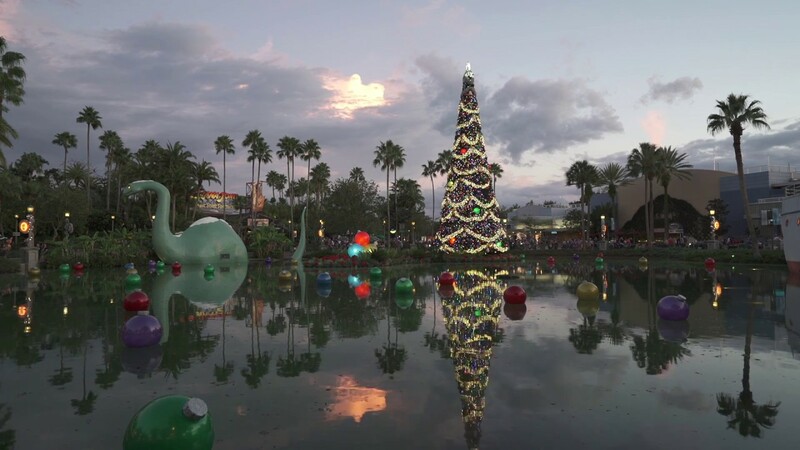 Click the gallery for more photos of the new Echo Lake Christmas decorations and tree. 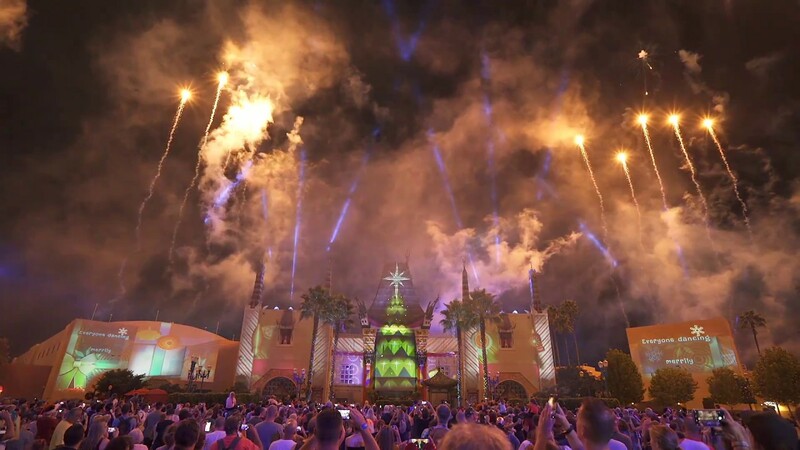 The holidays officially kick-off at Disney's Hollywood on Studios November 9 with the debut of the new Sunset Seasons Greetings and the return of Jingle Bell, Jingle BAM! Also check out photos of the new Echo lake decorations at night.